February 17: 5 Power Lessons From 5 Leaders Who Made History On This Day! History is commonly known as a subject comprising of the life stories of many from the past. How many of us have actually shown interest towards it? Extract the motivating instances from the lives of people who cast unlimited inspiration through their way of living; their leadership qualities are what we could all learn from. Read on to know more about these achievers born this day whose lives share the secret to succeed. Knowledge is abundant and it cannot be gained all at once. Diving into the ocean of knowledge followed by learning and understanding bit by bit and improvising consistently helps us to gain knowledge efficiently. Arcangelo Corelli exercised a remarkably wide influence on his contemporaries and on the succeeding generations of composers by contributing as a violinist, composer and a teacher. Although Rome did not have any permanent orchestra providing stable employment for instrumentalists, he rapidly created an identity, playing in a variety of ensembles. However, the fact that he had been an iconic point of reference cannot be denied. Though he used only a limited portion of his instrument's capabilities, his compositions marked an epoch in the history of chamber music spreading out of his country. It was his skilled learning on this new instrument and his extensive concert tours throughout Europe which did the most to give to it its prominent place in music. 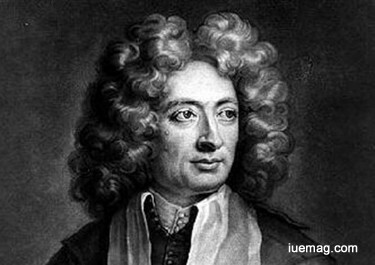 Although Corelli was not the inventor of the Concerto Grosso principle, it was he who proved the potentialities of the form, popularized it, and wrote the first great music for it. The style of execution introduced by Corelli as a teacher was outstanding, enabling his pupils to stay succeeded. Corelli, receiving the highest circles of the aristocracy, died in Rome in possession of a fortune of 120,000 marks and a valuable collection of works of art and fine violins which was the only luxury in which he had indulged. His musical achievements and growing international reputation found no trouble in obtaining the support for succession of influential patrons. History remembers him with titles such as Founder of Modern Violin Technique, the World's First Great Violinist, and the Father of the Concerto Grosso. He has taken a place among the immortal musicians of all time maintaining it till date. Getting carried away by rewards and appreciations is quite common. But bouncing back by triggering yourself to do more is what makes you an achiever. Andrew Barton, an Australian bush poet, journalist and an author wrote many ballads and poems about Australian life. He, on receiving his early education from a governess, was admitted as a solicitor practicing for years at Sydney-based firm. Paterson started his writing career by having a poetry published in The Bulletin, a literary journal with a nationalist focus. Some of his works on graphics has certainly attracted the attention of many. He also served as an editor of the Sydney Evening News and the Town and Country Journal. At 31, Barton achieved two milestones in Australian writing- a famous ballad ‘Waltzing Matilda’ and his first book, The Man from Snowy River, and other verses marking the beginning of an epoch in Australian publishing. This hallmark publication sold out its first edition within a week and went through four editions in six months, making Paterson popular among living poets writing in English. His poetry continues to sell well even today and is available in many editions. His body of work included seven volumes of poetry prose in many editions, a collection of verse, a book for children and an anthology along with many pieces of journalism and reportage. Paterson ranked up to Major, won an award- the Commander of the Order of the British Empire (C.B.E.) in the Queen’s New Year’s Honors List for his contributions to literature in addition to his role getting celebrated on the Australian $10 note. 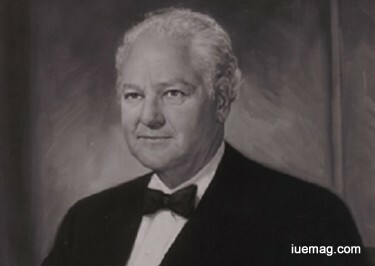 Haroldson Lafayette Hunt. Jr not just earned, but also defined an outline for a lot of future entrepreneurs to roar. He ruled the entrepreneurial world by casting spell of tactics and strategies. Setting the highest stature in business, he imprinted to be the wealthy man of the era. A Texas oil tycoon and conservative Republican political activist, by trading poker winnings for oil rights, ultimately secured a title to much of the East Texas Oil Field, one of the world's largest oil deposits. From it and his other acquisitions, he was showered a fortune that was among the World's largest. At the time of his death, he was reputed to have the highest net worth of any individual in the world. Getting educated at home, this remarkable personality traveled to various places in his teenage as he was running a cotton plantation. Also owning a reputation as a math prodigy, Hunt secured a title to what was then the largest known oil deposit in the World. It’s pretty common that sometimes our minds tend to get diverted from what we are supposed to do. But strong decisions and stubborn mindsets are what keep our focus undistorted to accomplish what we want to. 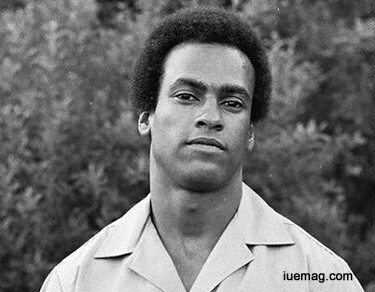 Huey Percy Newton was an African-American political activist and revolutionary who along with Bobby Seale, co-founded the Black Panther Party in 1966. He continued to pursue education, eventually earning a Ph.D. in social philosophy. As a student at Merritt College, Newton involved in politics in the Bay Area. He joined the Afro-American Association (AAA), became a prominent member of Phi Beta Sigma fraternity, Beta Tau chapter and played a role in getting the first African-American history course adopted as part of the college's curriculum. Newton faced a number of criminal charges over the years and at one point, he fled to Cuba before returning to the U.S. and earning his doctorate. Despite having multiple suspensions and run-ins with the law as a teen, Newton began to take his education seriously, finding inspiration when his older brother Melvin earned a master in social work. Although Newton graduated high school in 1959, he was considered barely literate. He nonetheless became his own teacher, learning to read by himself. 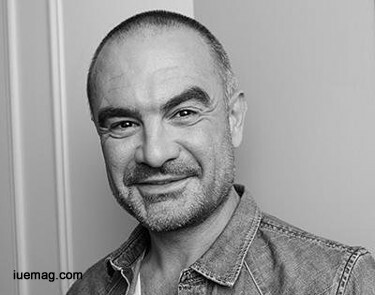 Jozef Murgas broadened his perspectives and kept his mind open to the world and its ideas, which enabled him to learn to the fullest possible by largely exploring to understand his self. The numerous professions he took up was what made him grow tall as personally and professionally as well. The Slovak inventor, architect, botanist, painter, and Roman Catholic priest contributed to wireless telegraphy and helped develop mobile communications and wireless transmission of information and human voice by largely participating in different aspects of reality. As he was bright, skillful and good at painting and electro-technology, he was chosen as the vice-head of the school allowing him to use the physics room for experiments. He started to deal with natural sciences and established a laboratory, in which he primarily investigated radiotelegraphy. His article in the Tovarysstvo magazine shows that, his radiotelegraphy studies had achieved the high level. 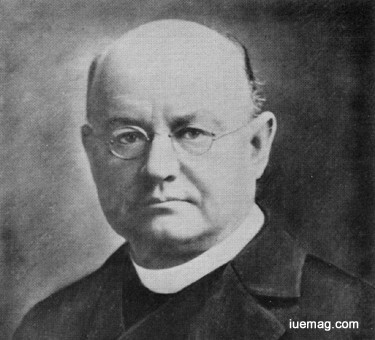 Receiving more than 15 patents, he created the Universal Aether Telegraph Co. Murgas was active in the Slovak expatriates movement, expanded his knowledge to write articles for their press. He was one of the founders of the Slovak League in America who gained trust and support of the highest authorities in the USA for the creation of the state of Czechoslovakia, actively supporting it. Any facts, figures or references stated here are made by the author & don't reflect the endorsement of iU at all times unless otherwise drafted by official staff at iU. This article was first published here on 17th February 2017.